Hi everyone! Are you ready for a new challenge? Well, here it is! Get those markers ready to roll. 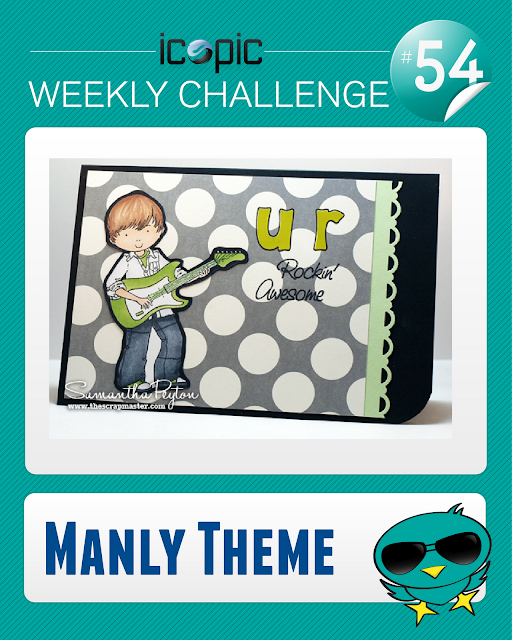 This week, make a masculine project. Think grunge, tools, sports, manly type projects. Add a direct link to your challenge project below. Projects are due on November 6th at noon PST. A winner will be chosen at random to receive this week's prize. 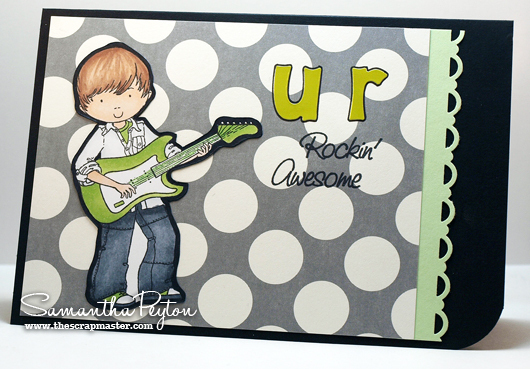 The winner and top 3 picks be showcased right here on the iCopic blog Sunday evening! 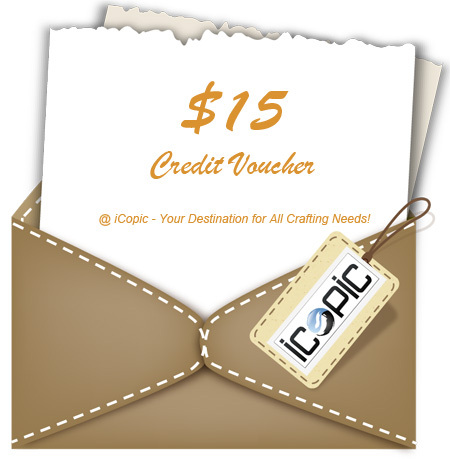 This week's wonderful prize is a $15 gift voucher! On the edges around the image, I used 100 which is Black.